News | Trailer. Set. Go! 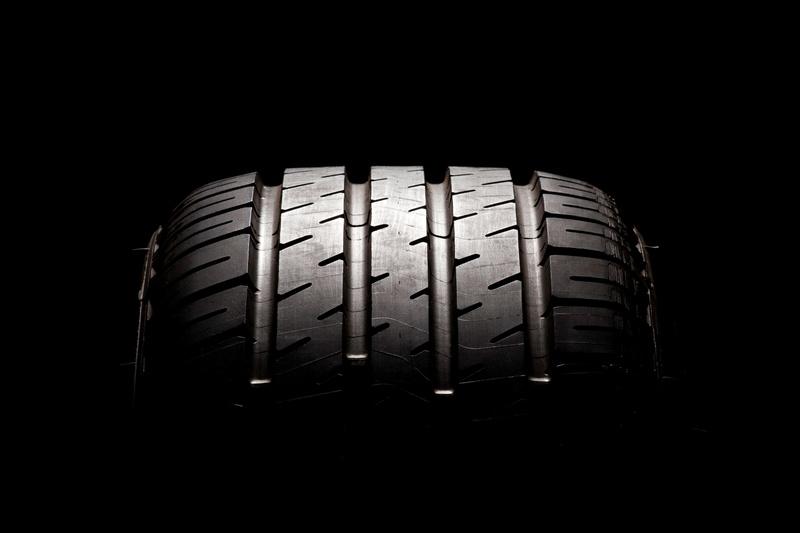 We pride ourselves on being experts in trailer tires, wheels, and accessories. If you ever want to know more about a specific topic or subject, please contact us!